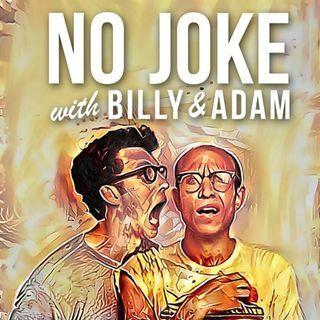 Billy and Adam celebrate Valentine's Day by learning what their love languages are. Love Languages, as defined by author Gary Chapman, help define an individual's preferred way to give and receive love. Some prefer the physical touch, while others prefer acts of service. Find out if Billy and Adam are similar, different or completely incapable of loving. Plus... kisses, quizzes and music from Led Zeppelin!